The program was really good. Very informative and engaging. ​I found the Masterclass to be very insightful and relevant. The Speaker had good understanding of the market and subject. The matter was very useful. It was a wonderful event. Mr Joshi made a very robust presentation and involved the delegates which helped in comparing the theoretical and practical things. The training session by Mr Joshi was good and informative. He had covered almost all topics and the interactive sessions with him helped clear some of my doubts and also the excel templates that he presented would be really helpful for our projects. This is very useful information and i under stand the defalcates of fixing the contractors. i Like Mr.Darshan Joshi teaching skill. The conference was upto the expectation. 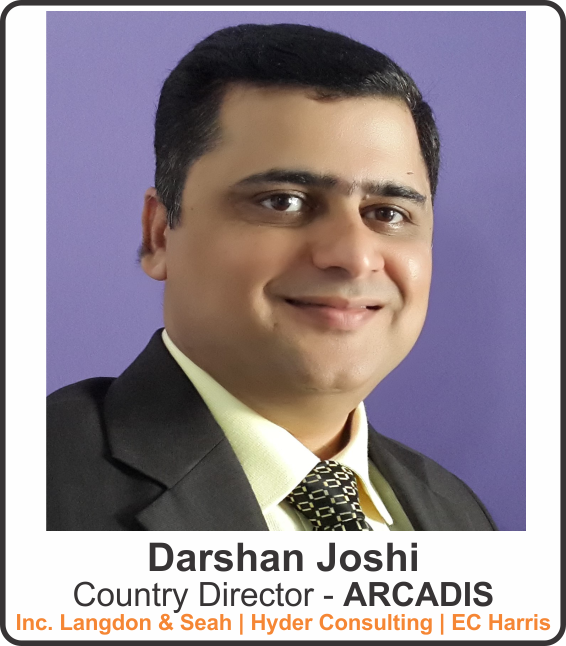 Darshan is seasoned speaker and well-versed in his subject. Looking for more such events like this. 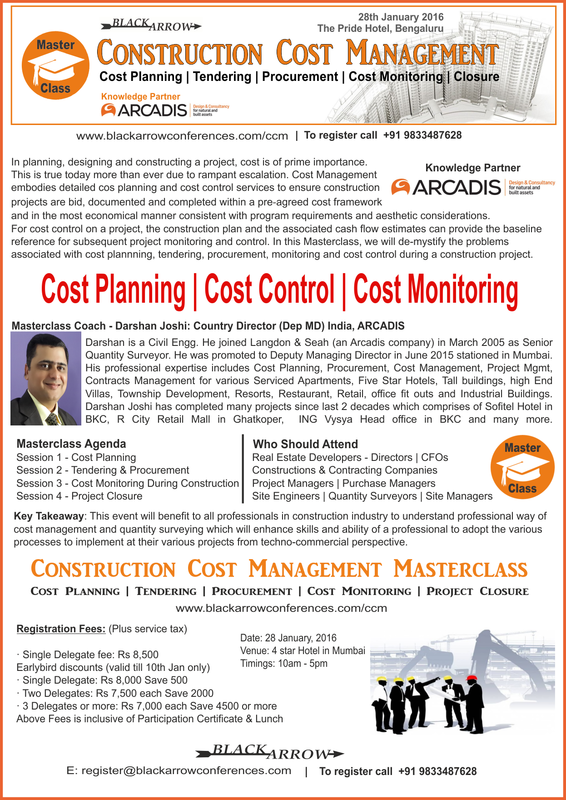 This event will benefit to all professionals in construction industry to understand professional way of cost management and quantity surveying which will enhance skills and ability of a professional to adopt the various processes to implement at their various projects from techno-commercial perspective.